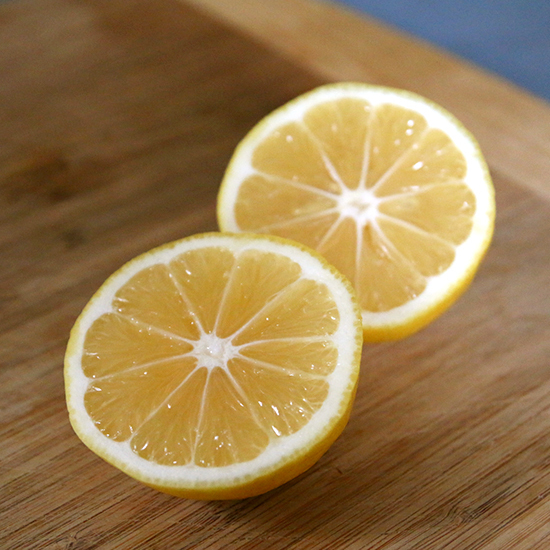 Many of our favorite chefs count citrus, in its many forms, as their secret weapon ingredient. Here, five chefs share tips on what to do with citrus zest—including a hack on store-bought onion dip that just might change your life. Many of our favorite chefs count citrus, in its many forms, as their secret weapon ingredient. Here, five chefs share tips on what to do with citrus zest, the underappreciated star of the kitchen.